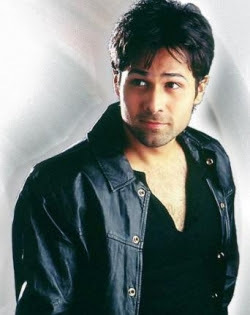 Emraan Anwar Hashmi is his real name. 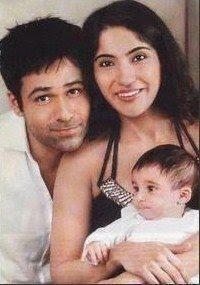 His father Anwar Hashmi is a Muslim while his mother Maherahh Hashmi is a Roman Catholic. Mahesh and Mukesh Bhatt are his uncles. 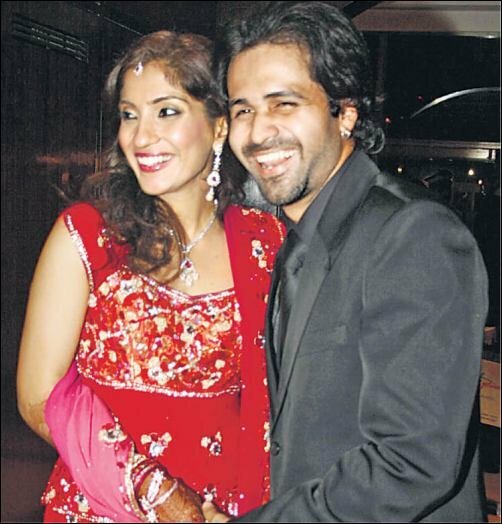 Emraan Hashmi and Parveen Shahani married on 14 December 2006. 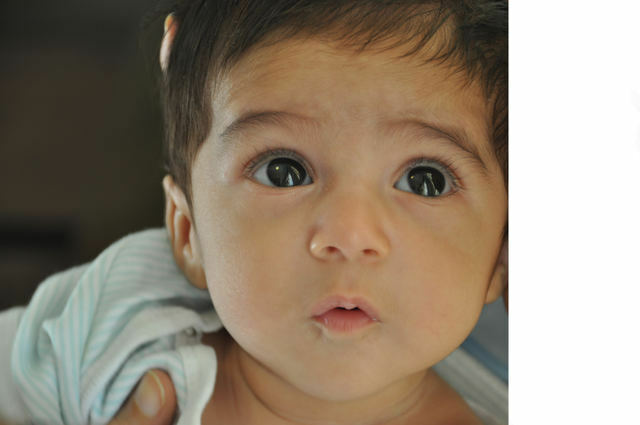 His son Ayaan is born on 4 February 2010 . Up coming movies are The Dirty Picture,Shanghai, Play, Jannat 2, Raaz 3D. 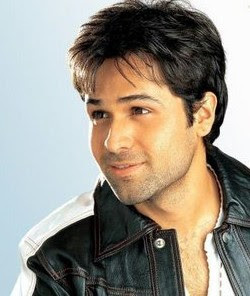 He is cool.........very natural actor.......he has set a new trend in Indian cinema......of a guy next door! My Love For You Today And Always."